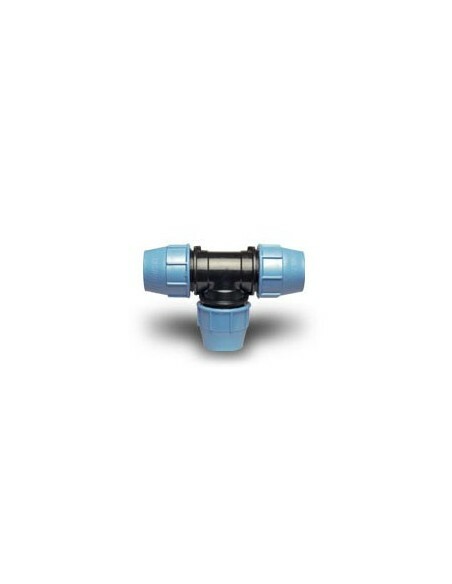 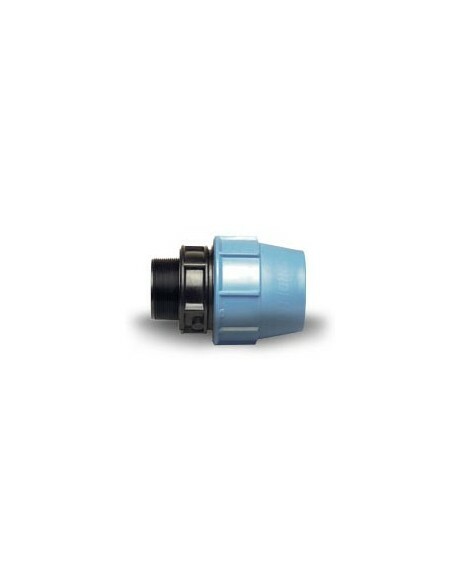 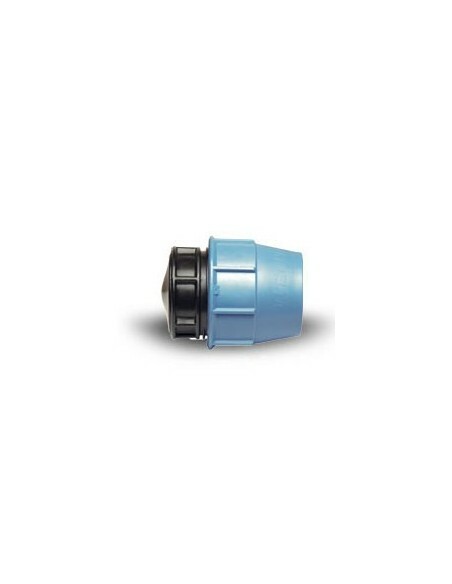 Surf through our products to find the right fitting for your irrigation system. 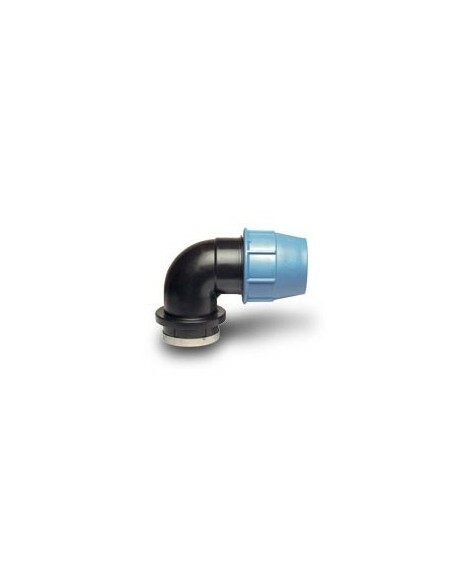 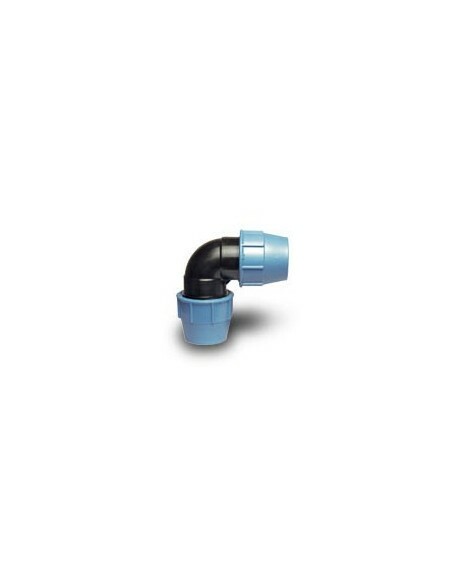 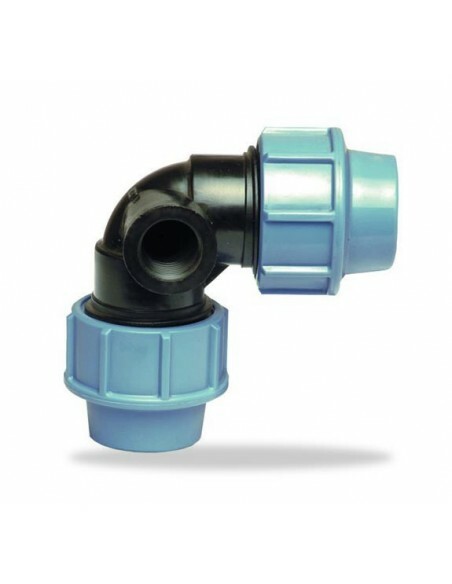 Our range of compression fittings are easy to install and guarantee a perfect leak-tight seal. 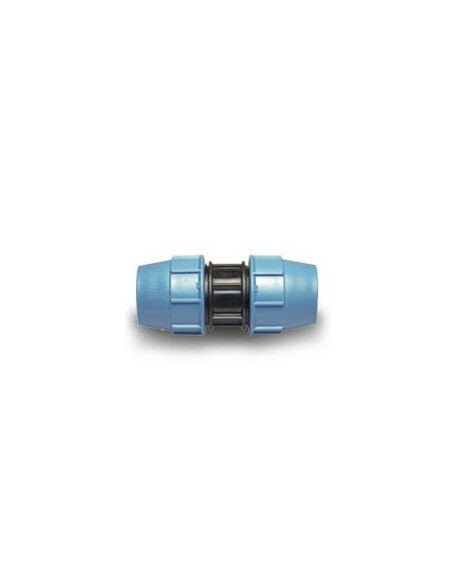 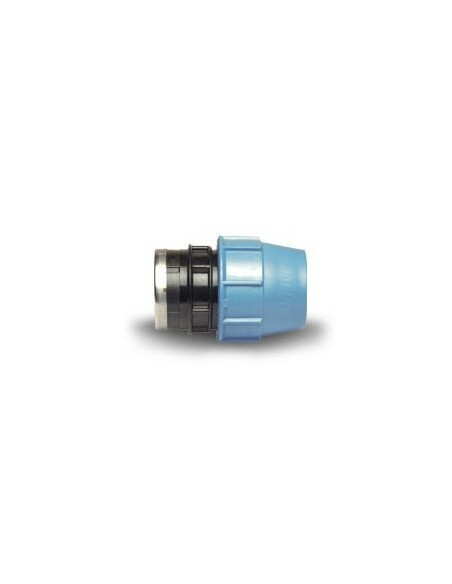 In this section you will be able to find Male Adaptor fittings, Female Adaptor, End Cap, Coupling, Reducing Coupling, Elbow, Male Elbow, Female Elbow, Tee, Female Tee, Elbow with lateral threaded female take off. 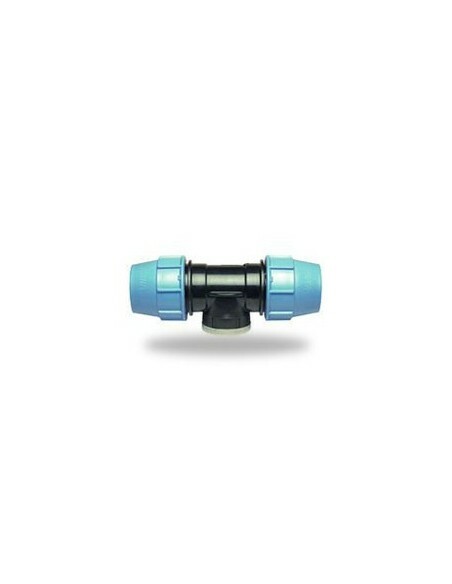 We only offer top quality compression fittings, PN16 (Nominal Pressure 16 Bar).